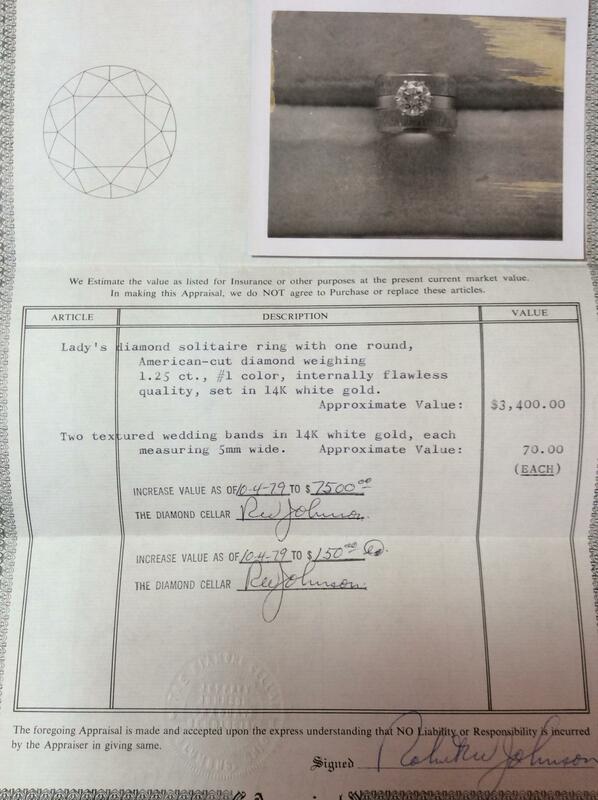 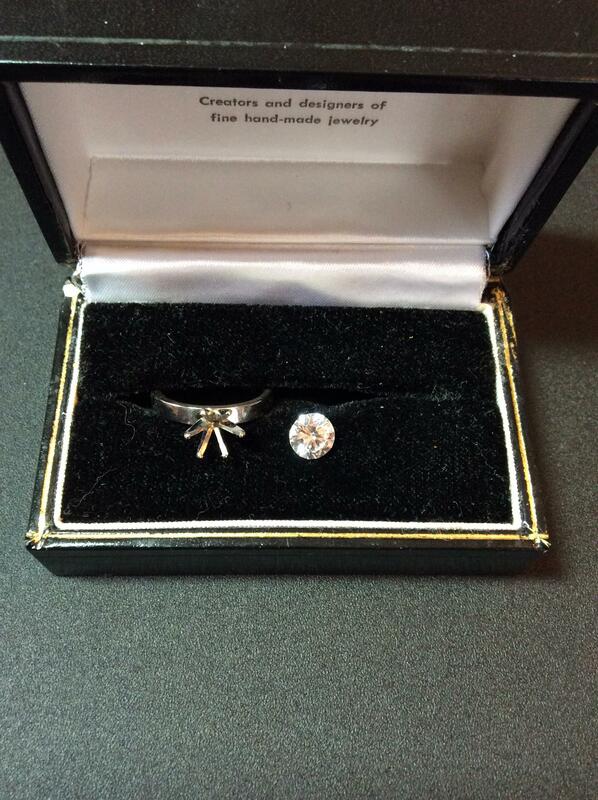 I purchased this diamond in 1971 as an investment in Chicago Illinois and have been the sole owner ever since. 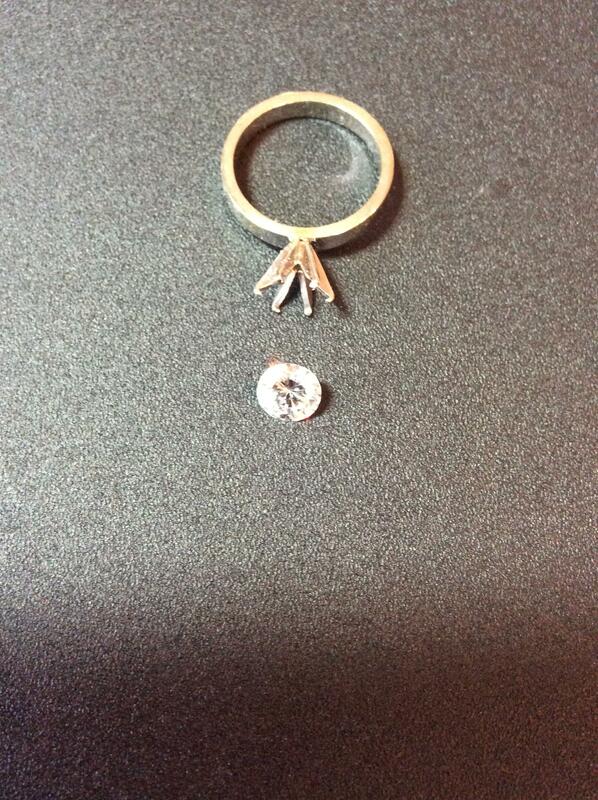 Over the years this diamond has been evaluated and graded by several different jewelers the pictures of two of which are included here. 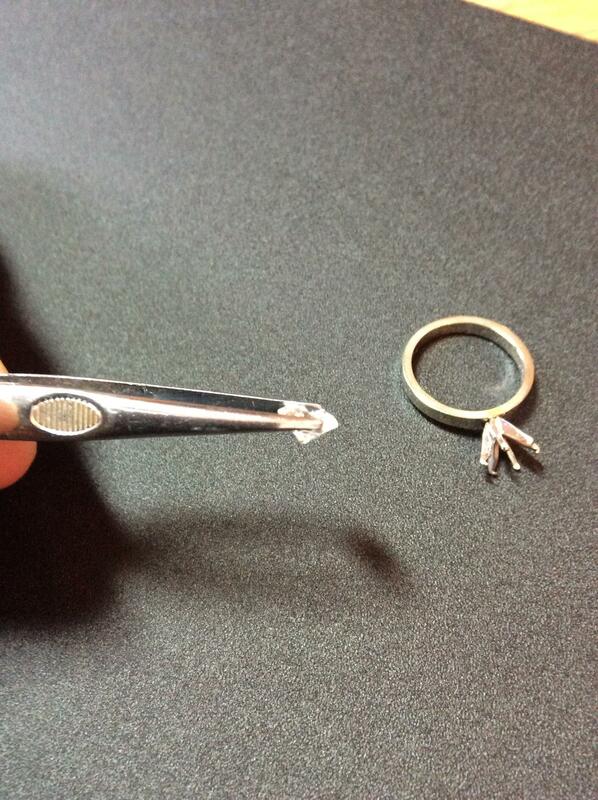 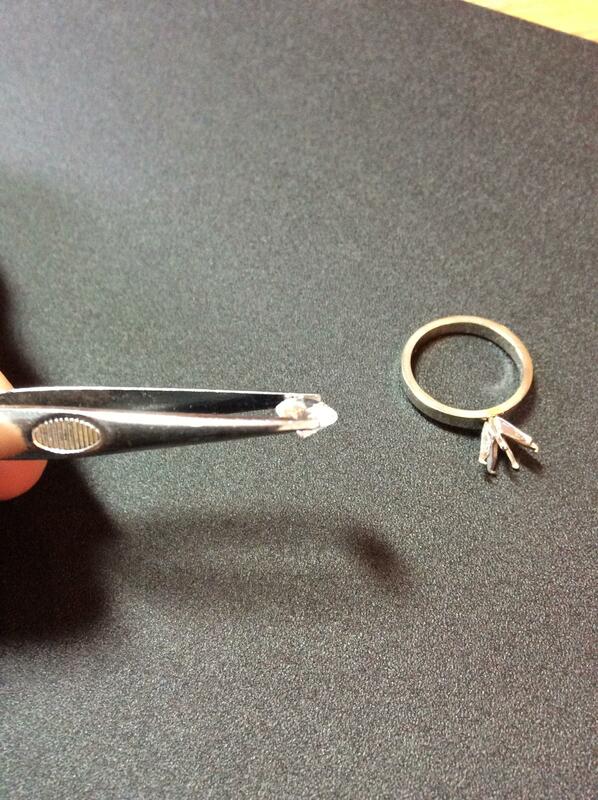 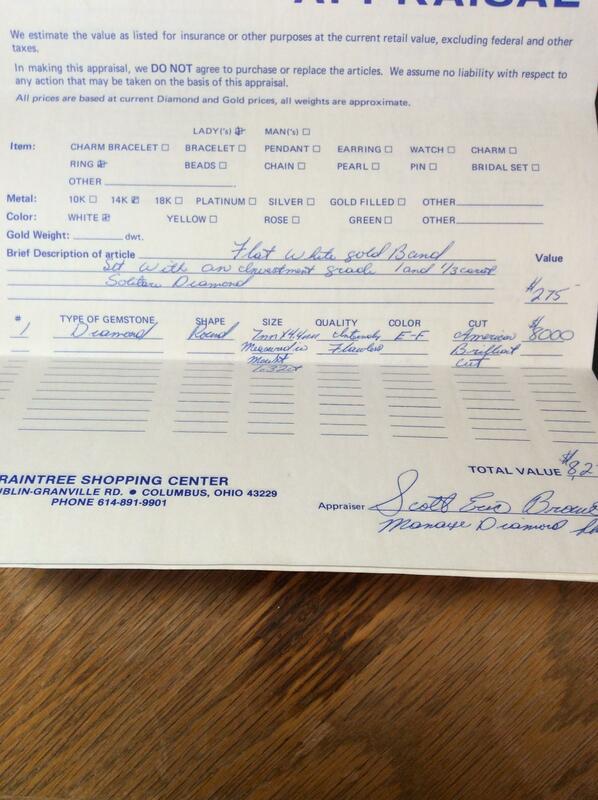 Each jeweler, including the jeweler I purchased the diamond from believed the diamond to be internally flawless. 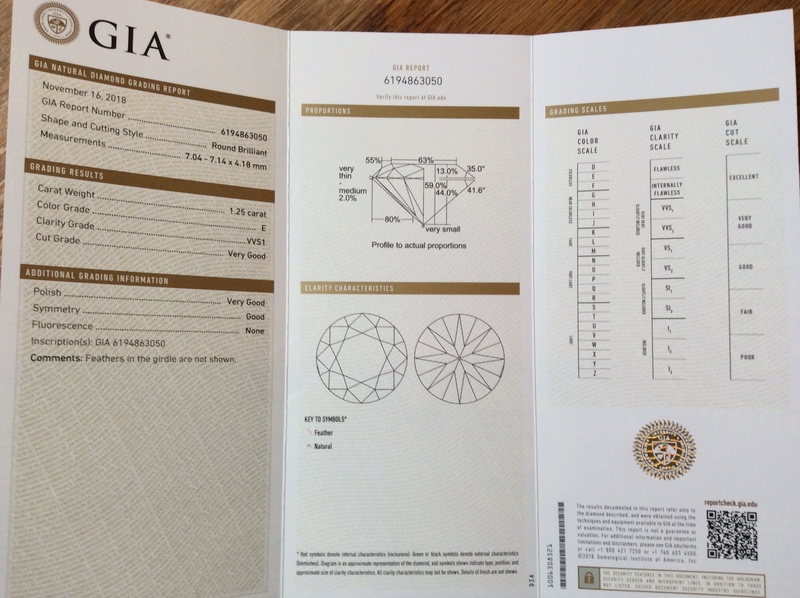 It was not until this past year when I had the diamond graded by the GIA under laboratory conditions were they able to find two small flaws which resulted in a one step below flawless grading of VVS1. 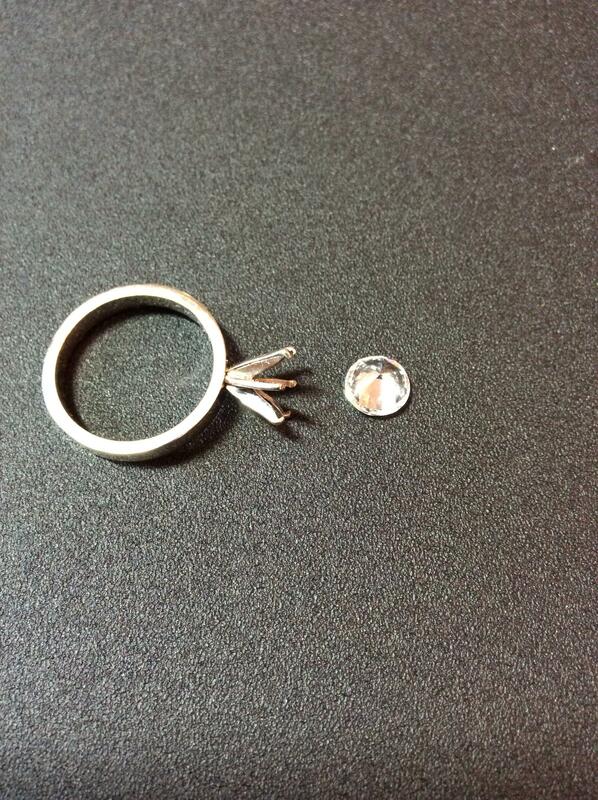 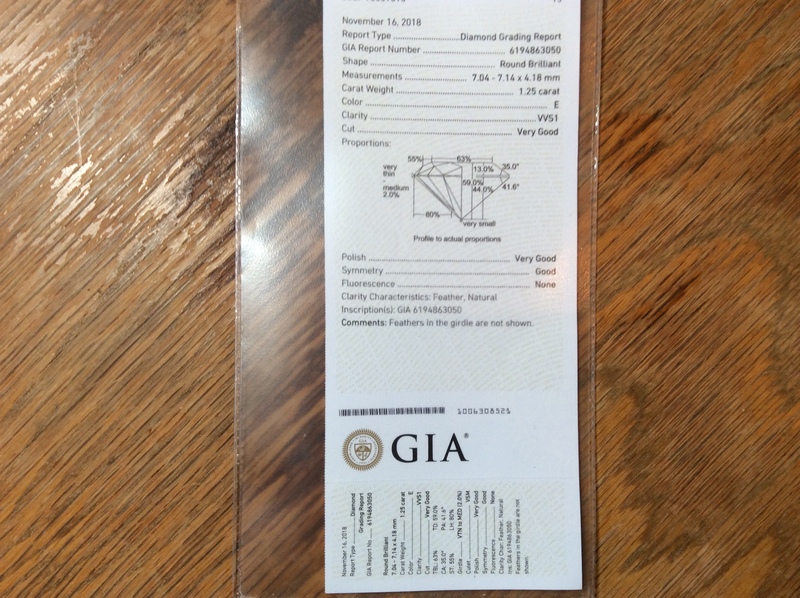 If you look at the GIA report included in the pictures they show a diagram of the diamond from two different angles and it is here were they visually show where the flaws appear, as you can see from the picture the flaws are almost impossible to locate because of their incredibly small size.